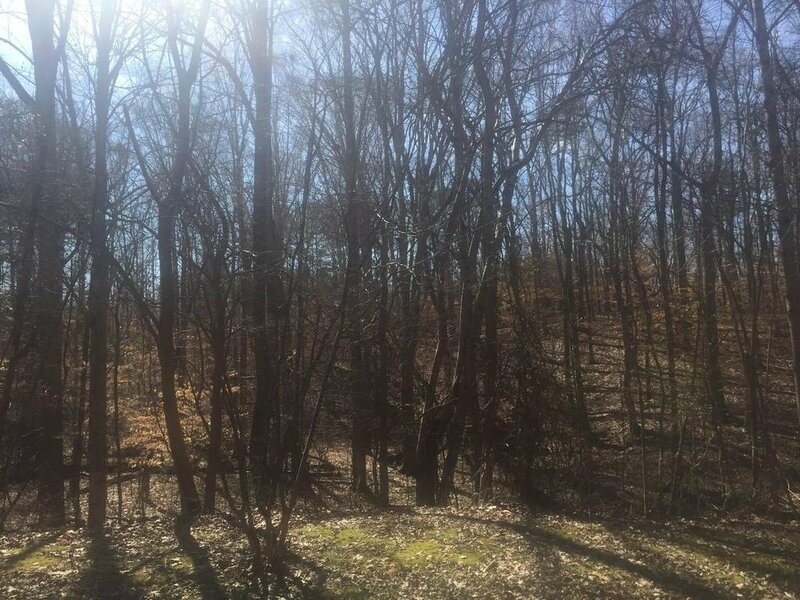 Vacant Lot in well established subdivision with a small stream located in a cul-de-sac. Excellent location. Listing courtesy of Southern Homes and Land Realty.